The results of a comprehensive survey of Kiwis’ attitudes on responsible investing in KiwiSaver has been released today by Kiwi Wealth. A total of 7231 members of the Kiwi Wealth KiwiSaver Scheme were surveyed on their attitudes to responsible investing and their expectations of KiwiSaver scheme providers. Almost a third (31%) said exercising voting rights to force a change within organisations would be most effective, while 22% preferred shareholders divest themselves entirely from companies. Another 21% believed “naming and shaming” would motivate companies to be more responsible. Joe Bishop, Kiwi Wealth General Manager Customer, Product and Innovation, said the survey showed New Zealanders had a sophisticated and nuanced view of the best approaches for KiwiSaver scheme providers to effect positive change in the companies they invested in. 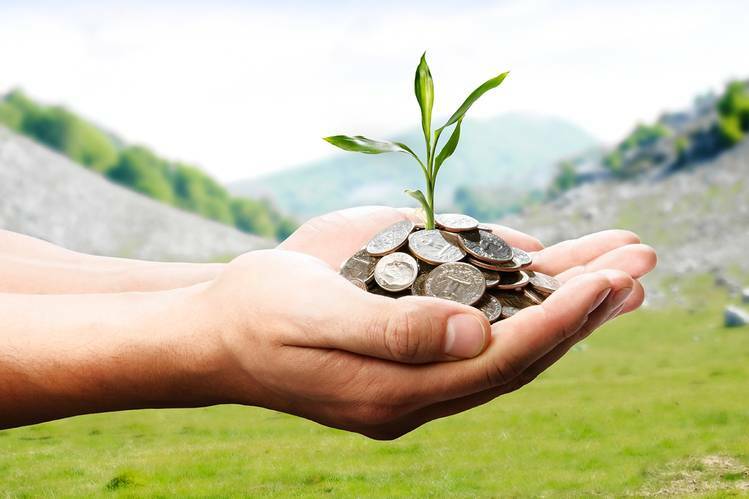 “Responsible investing is very complex, but many KiwiSaver providers aren’t adequately reflecting the wishes of their members. “In some cases, zero-tolerance exclusions are appropriate, particularly in highly destructive sectors like tobacco and controversial weapons. But we see that as a bare minimum that pays nothing more than lip service to responsible investing. The full survey can be accessed here. I must be the odd one out. IMHO retirement funds should have two responsibilities, maximising returns and preserving capital. Tobacco, weapons nuclear whatever. Maximise returns and preserve capital please. All the questions in that survey were leading questions, or at least biased towards ESG. There was no acknowledgement that by choosing an ESG fund you might have less money to retire in the future. Of course if you ask people, “do you like being good?” they’ll say yes!